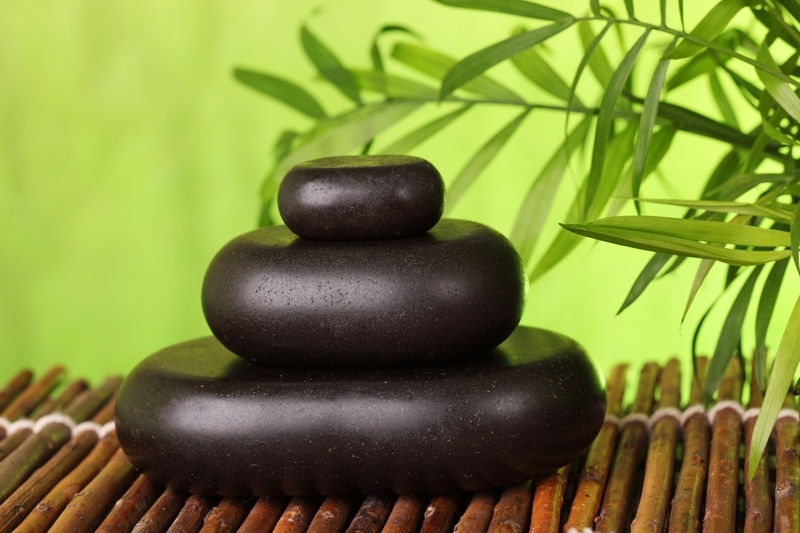 Our November and December offer is ALWAYS the 60 minute hot stone massage. Its so popular at this time of year as the stones warm you through to your bones. The stones are Basalt stones from a volcano so can hold the heat longer than regular stones and they are heated to a specific temperature in hot water before the therapist incorporates them into a massage. The direct heat from the stones is effective in relaxing the muscles, loosen tension and can make it easier for deeper work on the area. It is a relaxing treatment on its own but can be used in combination with deep tissue which can help the therapist to work at a deeper level than with their hands alone. There are so many benefits of a hot stone massage, these include improved circulation, stress reduction, muscle relaxation, relief for aches and pains, increased flexibility, releases toxins, improves lymphatic drainage and can help insomnia. It is a great winter warmer and warms you from the inside as well as the outside. We love doing the treatment and we always make sure we each book ourselves in for the hot stones too – its a cold weather treat!